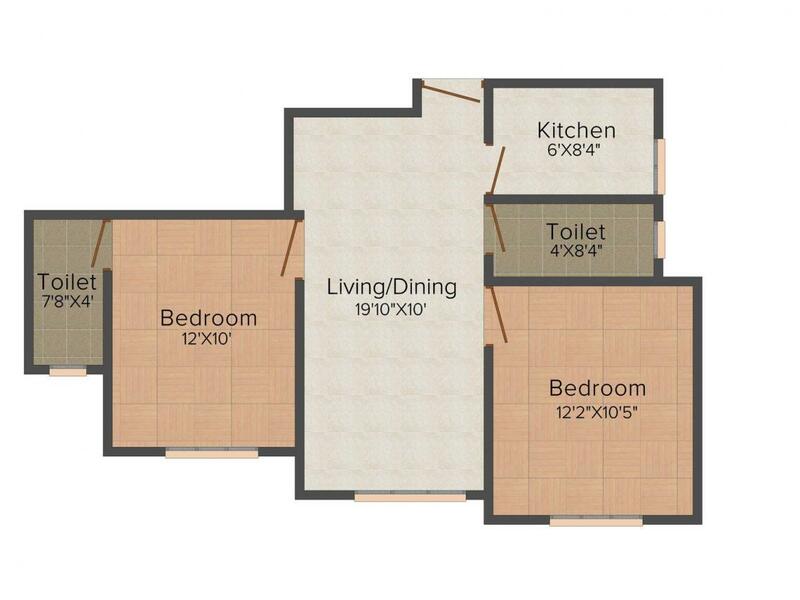 861.00 sqft. - 1605.00 sqft. A house that expel entire wishes together to make you live in the imagination world is SGIL - Orchid. 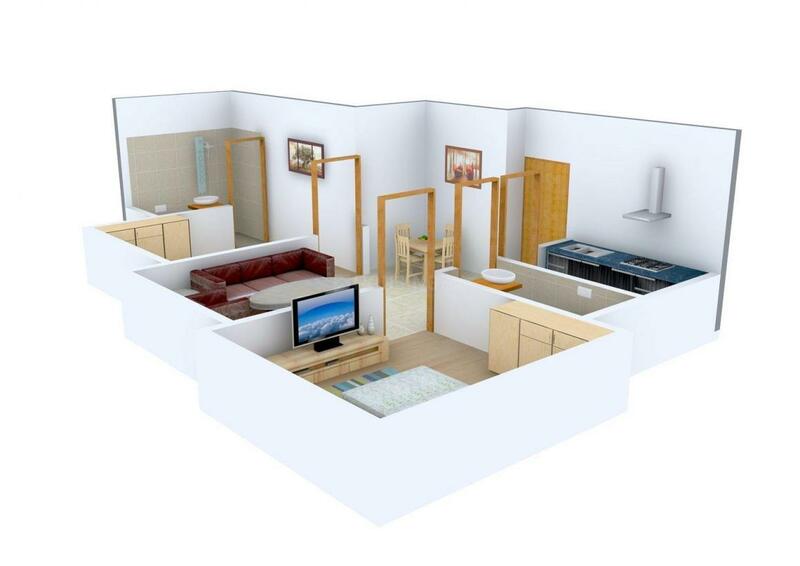 The project is constructed with an idea to cater all your comforts and luxuries to enhance your living style. The crafting and the designing of the project is done with unique style and exclusive high tech technologies is been used for making it look a master piece. The smart spacing and well organized structures makes it a concrete marvel. The furnishing and finishing of the interiors are a master class that speaks about its elegance and beauty in work. The exterior and the outlay of the project is drawn with an aim to cater the best convenient and ease living style. The location also provides additional elegance to the look of the apartment. Saleable Area : 861.00 sqft. Rajarhat, a planned zone on the north - eastern fringes of Kolkata is rightly hauled as the new IT and residential hub of the city. Rajarhat’s unique feature is that it is surrounded by lush green landscape. Owing to its close proximity to the city of Kolkata, many IT majors and Real estate bigwigs have decided to have their offices and projects in Rajarhat. Strong network of roads and expressways provide this locale with excellent connectivity to all adjoining areas that is aided by frequent government and private buses, taxis and autos. The proposed Metro rail project shall also help in enhancing the transport system once it is functional. The Netaji Subhas Chandra Bose International airport is just a short drive from here. There are a number of malls, five-star hotels and multi cuisine restaurants that are located here. Rajarhat offers a multitude of leisure and entertainment options like water parks, theme parks, yoga and spa facilities etc. 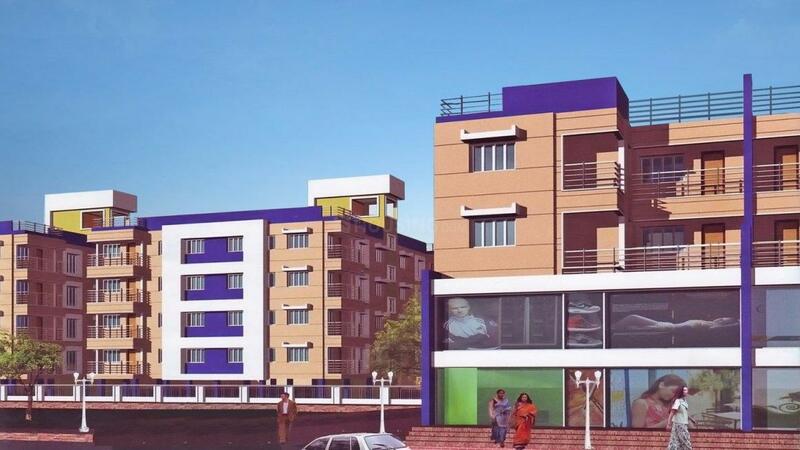 Shree Ganeshaya Infraproject Ltd has become a famed name in the Real Estate industry today. This firm has been working since several years with the motto of providing clients with the best possible services. They only focus on making quality homes available to common people. They choose posh area to come up with the projects, which contributes to their quick success story. Apart from that, Shree Ganeshaya Infraproject Ltd is guided by strict business rules and regulations. They always ensure honesty and fairness in all their transactions. They make use of high quality raw materials in order to come up with their every quality construction.